Articles about women, families, careers, entertainment, travel, and more. 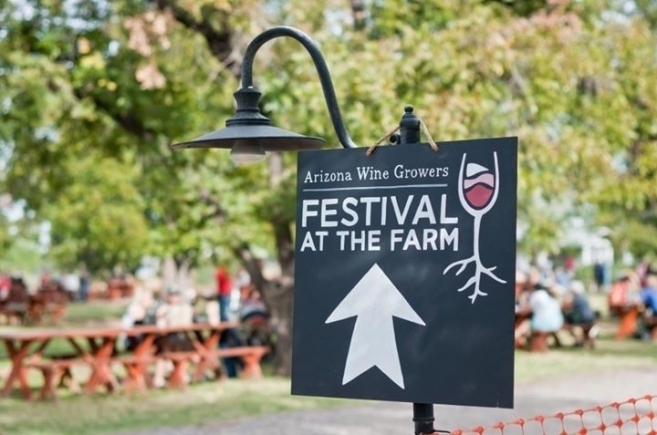 Though I'm not the biggest foodie out there, I did help out with a few articles for Edible Phoenix, with round-ups of the Valley's best annual culinary events, craft breweries, CSAs, and farm-to-table restaurants. Raised in Westchester County and based in Brooklyn, I am the news editor at Parents and a freelance culture writer. My writing has appeared in The Condé Nast Traveler, Bustle, Time Out New York, Working Mother, and PopMatters , among others. Click on the tags below to see my work by publication or by subject. If you're an editor looking to contact me about freelance projects, email me at mlascala [at] gmail.com. If you're a PR rep looking to pitch me, email me at marisa [dot] lascala [at] hearst.com.